If you are moving from your first home, you need to decide what to do with it. Many people sell their first homes, moving to a bigger one. But you can also rent it as a source of cash flow and investment. The key question to ask yourself is “Should I sell or rent my home?”. Which should you do? It depends on what makes sense for you. You need to consider why you are moving, the relative financial picture of renting versus selling and multiple other considerations. Here is my list of relevant factors to think about. The first consideration centers on whether it makes sense to hold on to your first house although you are moving. Why are you moving? 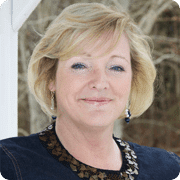 If it is to move into a larger home or if you are downsizing, the relative financial considerations in renting versus selling come to the fore, so you will want to jump to point two below. But if you are moving for reasons that might not be permanent, a different set of considerations hold sway. Are you relocating for a job, or are you in the military? Might you want to move back to the area? If so, holding on to your house makes sense. Renting is a way to do that and get some income while you are in another locale. Are you moving for reasons that seem permanent, but you would still like to hold on to your house? Are you moving in with a loved one, for example, but would like your own real estate if you ever split up? Factor that desire in too. Renting is a smart way to ensure you have a place of your own. Finances are a huge component of the rent versus sell decision. In fact, it will most likely be the top consideration most homeowners face when making the rent vs sell decision. So let us discuss those considerations now. First, you will need a certain amount of money to move. The cost of a new house, the down payment, any homeowners association (HOA) fees, closing costs and other fees will all be required. Add in the cost of transporting your furniture and other goods from one house to another. You should also have a cash cushion in case of unexpected expenses and home maintenance. Do you have this amount of money saved? Many people use the proceeds from the sale of their first home to finance moving to a second home. If you need that income immediately, you will likely have to go with a sale. But if you have the money or another party is paying for your move, you need to decide if renting makes financial sense. First, you need to run some numbers to find out if you can realize cash flow from a rental. It is not a given that you will be able to so ensure you understand where your break-even point is and go from there. You will need to know how much comparable properties rent for in your area. You can look at similar listings to get a sense of the price of monthly rentals are. Be sure to factor in the neighborhood, square footage and any amenities. Then, estimate how much the rental will cost you per month. You need to factor in any remaining mortgage payments, HOA fees, property taxes, insurance and any other fees you pay. Include money for maintenance, as you will need to continue to pay for any required upkeep. When in doubt, contact a local real estate agent for assistance. Do these two figures give you a positive cash flow? If not, think about your situation long and hard. Some homeowners decide to rent even if they receive no income (their rental income is equal to their expenses) or take a small monthly loss if they believe the real estate market will turn up in the near term. If your home becomes worth more, you may be financially able to absorb a loss. You may feel it makes long-term sense for you. You may also want the stability of having a home to come back to and feel like it makes sense to rent. But, of course, no movements in real estate markets are assured. It may be financially risky to have no positive cash flow and rent. But only you can make that decision. If you do have positive cash flow, the decision is more straightforward. You can rent in a way that makes financial sense. Rental income benefits homeowners in two ways. First, it provides an income stream. This can be very beneficial if you are retired or should you ever lose your job. Money comes in. Second, you continue to own the home so that you will receive any equity appreciation in it. If you decide to move back at a later date or sell in the future, you will have potentially built up a nest egg in equity, paid for by your renters. You also need to calculate the finances of selling, so you have a complete cost comparison. How much are you likely to receive from the house? Again, research comparable properties and find out what they are selling for. Understand there is some fluidity in markets and adjust accordingly. Determine how much selling will cost you, to include real estate commission if you list with an agent. Assess the condition of your property. If it is older, out-of-date or needs significant repairs, you may have to fix it up before you can sell it. If you have trouble coming up with the money to repair it, it may make more sense to rent for now. It is a good idea to use a rent versus sell calculator to help you with these figures. Once you know how much you will have in renting versus selling, you know the financial factors. Once you know your lifestyle reasons for wanting to rent or sell, and have a solid financial picture of benefits versus costs, it is time to consider whether you would be comfortable being a landlord, or could feasibly be one. Depending on your renters, it can be an easy or difficult chore. Remember, being a landlord is a job and carries many homeowner responsibilities with it. Tenants who live in complete quiet and never call their landlord with repair requests or needs do not often exist. You want them to call you if pipes burst or other repairs are needed because you want your property in good repair and undamaged. Assess whether you could comfortably field these requests and handle repairs. You will need to draw up leases specifying rights and responsibilities. You will need to make sure that tenants know any municipal or local regulations and laws or any applicable HOA regulations. The tenants also need to be screened. You will need to do a background check to make sure they are reliable and can financially pay the rent. You will need to document the condition of the property at the move-in stage so that you know whether your tenants have damaged the property. You should expect some wear and tear and should budget for it so that you can keep the property in good repair. Are you near enough to serve as the landlord of your first house? Should you include a service to handle this for you and at what expense? If you are moving an hour or more away, it may not make sense. What happens if you have irresponsible or unruly tenants? You may have to respond to neighbor or HOA complaints. If it can happen it probably will so having a plan of attack for contingencies is a smart move. Finally, you may have to evict problem tenants. It is prudent to check into your local laws to see if there are any regulations about eviction. Some areas make it very difficult to evict tenants, especially long-term ones. Others have specific rules and regulations for the process. Many landlords hire property management companies to take care of the property, screen tenants and perform repairs. According to PMI, a big benefit of a property management company is that they “correspond with residents who are in violation of the lease and any community rules, such as parking, pet or noise violations, exterior damage, vandalism or other issues.” Obviously, there is cost involved so do your homework and choose a reputable company if you decide to go this route. The possible direction of real estate prices is a key consideration in any determination of renting or selling. Many property owners would like to hold on to their real estate if the market is likely to turn up significantly. This is especially true if the area has just started a turnaround or your house is selling for less than you paid for it. On the other hand, if the real estate market where you first house is booming, it may be prudent to sell and take the profits. Research real estate trends in your area to see what experts are saying about the real estate market. 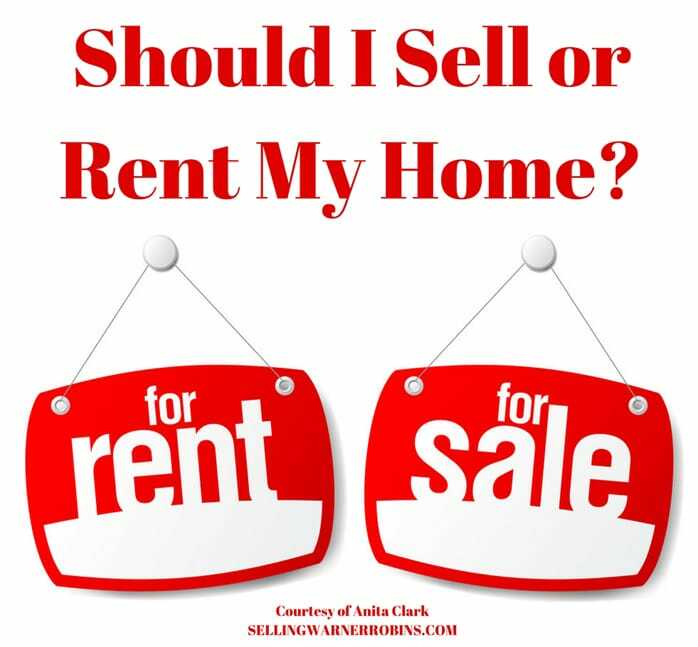 Deciding whether you should sell or rent your home takes careful thought and consideration of these four factors. 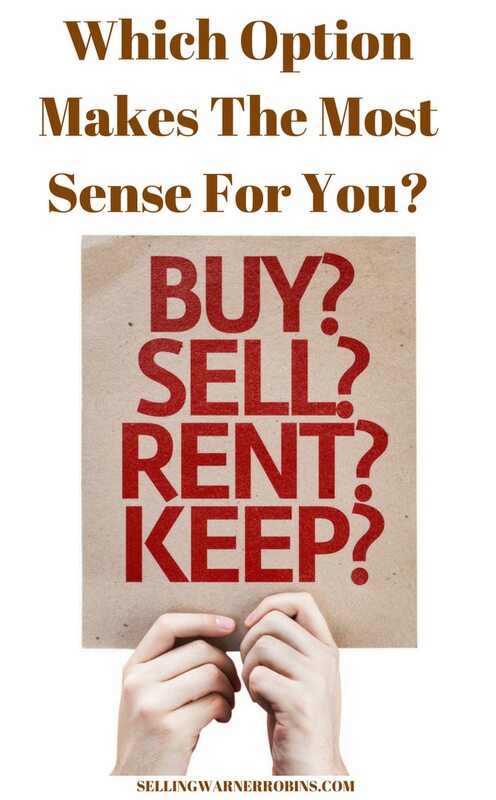 Be sure to consider your reasons for moving, the relative finances of selling versus renting, your comfort with being a landlord and the outlook for real estate prices. What works for you may not be the right move for someone else so always base your decision on your own unique situation and avoid making the wrong move. Kyle Hiscock: Should You Rent or Sell Your Home? I had a really hard time deciding whether or not we should rent or sell our first home when we decided it was time to up size, luckily our real estate agent in Houston helped us with all of it. Now we have an additional income and the home of our dreams!